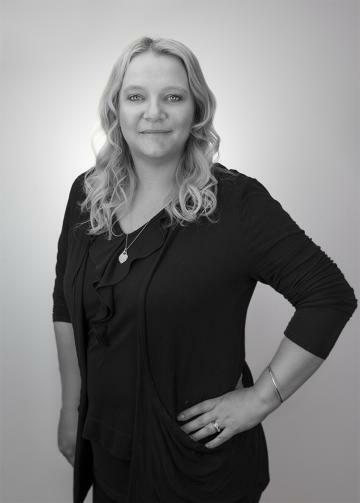 Simone has been with Cooper Real Estate for over 15 years and in the industry for over 19, her knowledge and expertise lends itself perfectly to her role as executive assistant and in the day to day operating of the Sales Department. Simone is an integral part of the Cooper Real Estate team; whose role encompasses all areas of Real Estate and office management. Simone brings a level of knowledge to her role that ensures the job gets done well, and in a timely manner. Simone’s expertise extends beyond just legalities relating to property sales, but also both commercial renting and sales, body corporate management, property management and accounts payable and receivable.